Our skeleton is not a fixed structure. We are building bone and breaking down bone throughout our entire life. When and how does normal musculoskeletal aging become a medical issue? Gina Woods, MD, a board-certified endocrinologist, explains the ways bone density changes over time and what internal and external factors can influence bone density. She shares how you can evaluate your fracture risk as well as new approaches to prevention and treatment. How do you know if you may have Osteoporosis? Should you take calcium or vitamin D supplements? What are the best exercises to keep your bones strong? 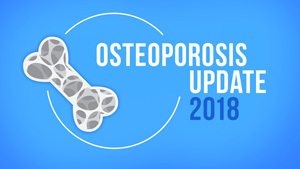 Find out in this new Stein Institute for Research on Aging program that presents the latest information on osteoporosis. Osteoporosis is a skeletal disorder that decreases bone density and strength and affects 1 in 3 women (1 in 5 men). Complications from related fractures cause more hospital time for women than many other diseases, including heart attack, stroke, and breast cancer. According to Heather Hofflich, DO, FACE, Clinical Professor of Medicine, UC San Diego Health System, fractures related to osteoporosis are often a downward spiral, and it’s important to prevent them. If you’re over 50 and experience a fracture, it’s important to alert your primary care doctor to test for bone density to see if you are at risk. 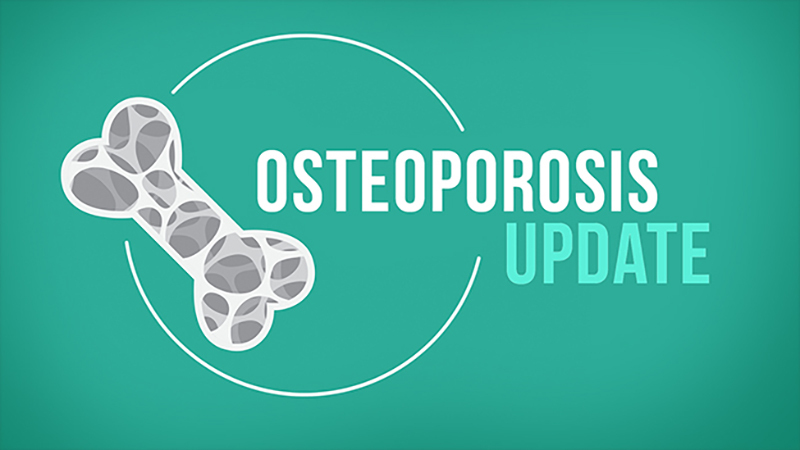 Watch Osteoporosis Update 2017 to learn more about diagnosis, secondary causes, as well as treatment and prevention options. Browse other programs from the Stein Institute for Research on Aging.